Chanel Price Analysis: Is It Cheaper To Buy The Classic Bag In The US? 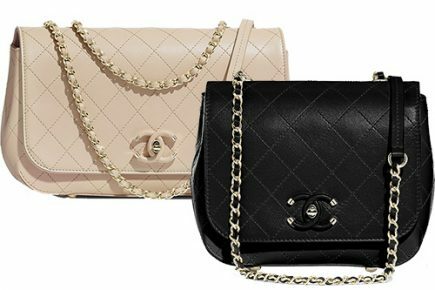 On mid November 2017, Chanel increased the Chanel Classic Bag prices in the United States. The price increase shouldn’t have come as a surprise because the last time the prices of the Classic Bags went up, was in May 2014. That’s almost 4 years ago. 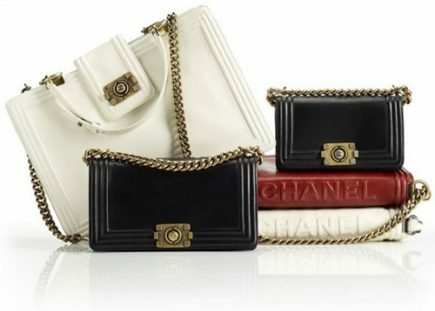 Last month, Chanel increased the prices of the Classic Flap Bags. The Extra Mini, New Mini, Mini Square, Small, Medium Large, Jumbo and the Maxi Sizes have all jumped. 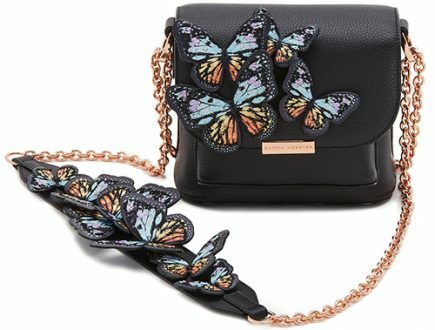 Naturally, the Reissue 2.55 Flap Bag prices followed. So the 224, 225, 226 and 227 sizes went up as well. 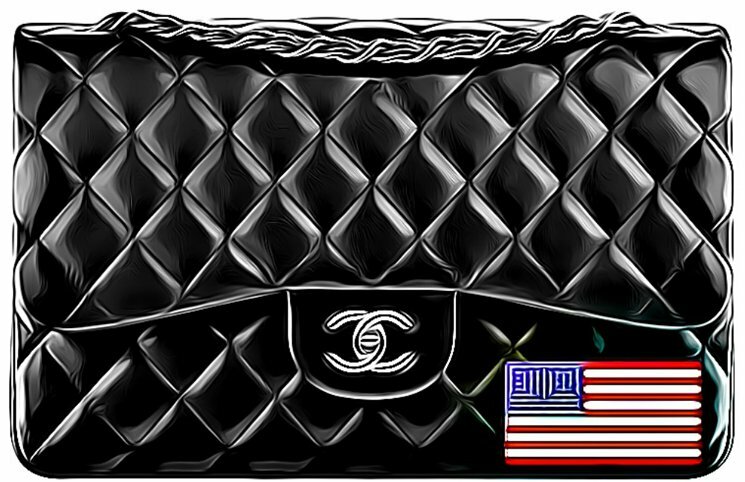 If you’re looking for the latest Chanel bag prices in your country, then visit our page: Chanel Classic Bag Prices. If you want to know how much tax-refund you get for each country, please go to Guide to Tax-Refund. 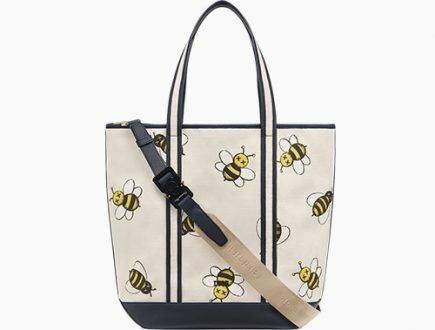 In this section, we’re going to compare the current US prices of the Classic Flap Bags (and the Reissue 2.55 Bags) with the prices of other countries. And we need to answer this burning question; is it cheaper or more expensive to buy in the United States comparing to other countries? To conduct this research, we took the Chanel Medium Classic Flap Bag as an example. Then we lay out the prices of other countries next to the US price. The countries include Europe, UK, Singapore, Hong Kong, Australia and Japan. And the prices we took from these countries are calculated after the TAX refund. 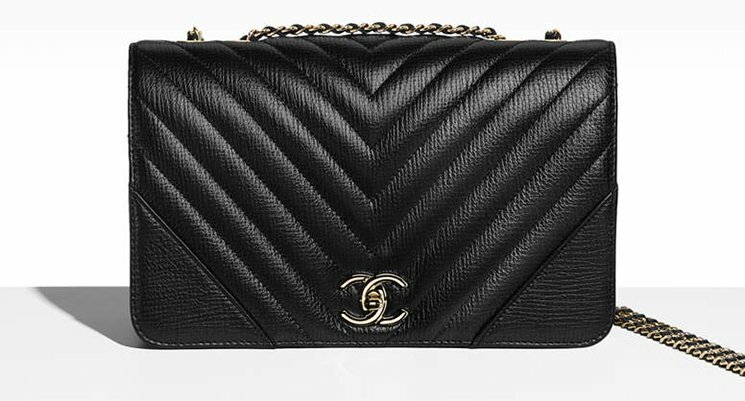 The Chanel Medium Classic Flap Bag is currently retailing for $5300 USD. *Prices converted to USD according to the currency rate of December 2017. *Hong Kong does not have sales taxes or VAT. So the retail prices are final prices. So here’s the conclusion. Buying the Classic Flap Bag in the United States is more expensive than other countries except for Singapore. If you’re an US citizen, then you’re better off buying in Australia or Japan. But Europe will always be your favorite place, because it’s where you can buy the cheapest. Was It Cheaper To Buy Chanel Classic Bags In The US Before The Price Increase? Why did Chanel increased the prices? Was it because the Classic Bags became more attractive to buy in the United States? To answer this question, we compared the previous prices of the Classic Bags in the US with the current prices in other countries. And for the other countries, we used the prices after the tax-refund. 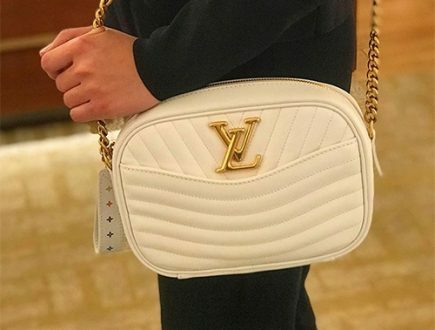 We want to create a scenario; if you were an US citizen or a tourist, where could you’ve purchased your Chanel Classic Bag the cheapest comparing to the US? We have also selected the Chanel Medium Classic Flap Bag as an example for this research. Before the price increase, the Chanel Medium Classic Flap Bag was retailing for $4900 USD. *Prices converted to USD according to the currency rate of December 2017. *Hong Kong does not have sales taxes or VAT. So the retail prices are final prices. 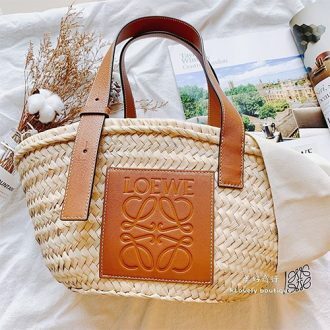 According to the table above, purchasing the Classic Bag in Europe was still more attractive before the price increase. The most expensive place was in Singapore but the other Asian countries were well in-lined with the prices in the US. Of course there are gaps between the prices, but that’s due to the currency fluctuation. The other day, we received a message from a lady who was interested in purchasing the Chevron Statement Bag. She compared the US price with the euro price. What she has found out was that this bag was not cheaper to buy in Europe, even after the VAT refund. So we double-checked and it’s true. In the US, the price of the Chevron Statement Bag was $2700 USD. The price in Europe was €2236 euro (VAT excluded, so it’s the price after VAT-refund). If you convert this euro price in USD, then you get: $2660 USD. Remember, this is the price AFTER VAT refund. The Chevron Statement Bag is only $40 USD cheaper to buy in Europe. But its the price AFTER VAT REFUND, which means you need to go through the whole tax refund process to match the US price. So in this case, you might as well buy in US, it will save you a lot of time and hassle. 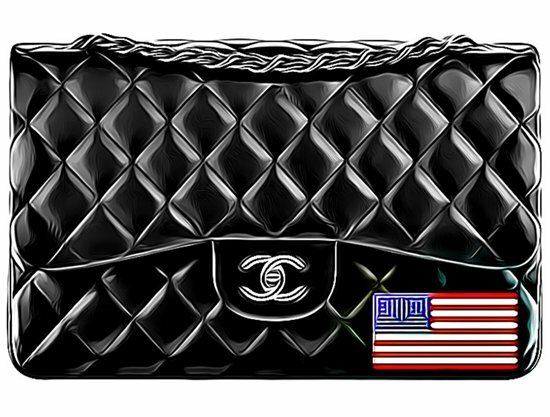 The Chanel Classic Bag is currently more expensive to buy in the United States comparing the countries listed in the table above. But it doesn’t mean that EVERY Chanel Bag is. Please specify the percentage of VAT refund you used in your calculations. Also most of us in the US have to pay sales tax on top of the Chanel’s price. For Europe we took Italy, it’s 14% tax refund. UK has the same tax-refund percentage. Singapore has 5.63%, Australia 9% and Japan 7%. These are the tax refund percentage including the fee for the tax-refund process. Also these tax-refund rates are only for the Medium Classic Flap Bag. In some countries you can get more tax refund if the bag is more expensive.